For this episode of Planet MicroCap Podcast, I spoke with Connor Haley. He is the Founder and Managing Partner of Alta Fox Capital Management, a long/short hedge fund based in Fort Worth, Texas. Connor also is currently the #1 ranked investor on MicroCapClub.com. Having just launched Alta Fox this year, I thought this would be a great time to share his experience, why he started Alta Fox and his MicroCap investing philosophy. As you will hear in this episode, Connor is very focused on understanding what his downside risk can be when assessing a potential investment, as well as making sure that it is a high quality business. These metrics are more of an art than a science, and the goal for this episode is understand how Connor breaks them down. I’d like to first start off by thanking everyone who came to the Planet MicroCap Showcase 2018. It was great to meet everyone who listens to this podcast, as well as introduce people to our community that is growing rapidly everyday. 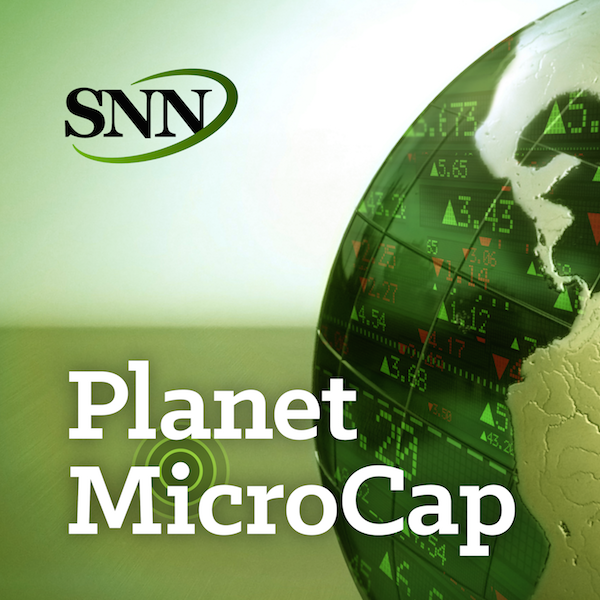 For this episode of Planet MicroCap Podcast, I spoke with Brady Fletcher. He is the Managing Director of the TSX Venture Exchange. Brady actually spoke at the Planet MicroCap Showcase, and we recorded this interview just before the event. I have had representatives from OTC Markets on here, and I thought it was time to learn more about two Canadian exchanges that have a unique platform for MicroCap companies. The goal for this episode is learn more about the TSX and TSX Venture exchanges and their place in the MicroCap ecosystem.